℗ 2017 Jazz à Vienne under exclusive licence for the world to harmonia mundi musique S.A.S. | JazzVillage, a label of [PIAS]. 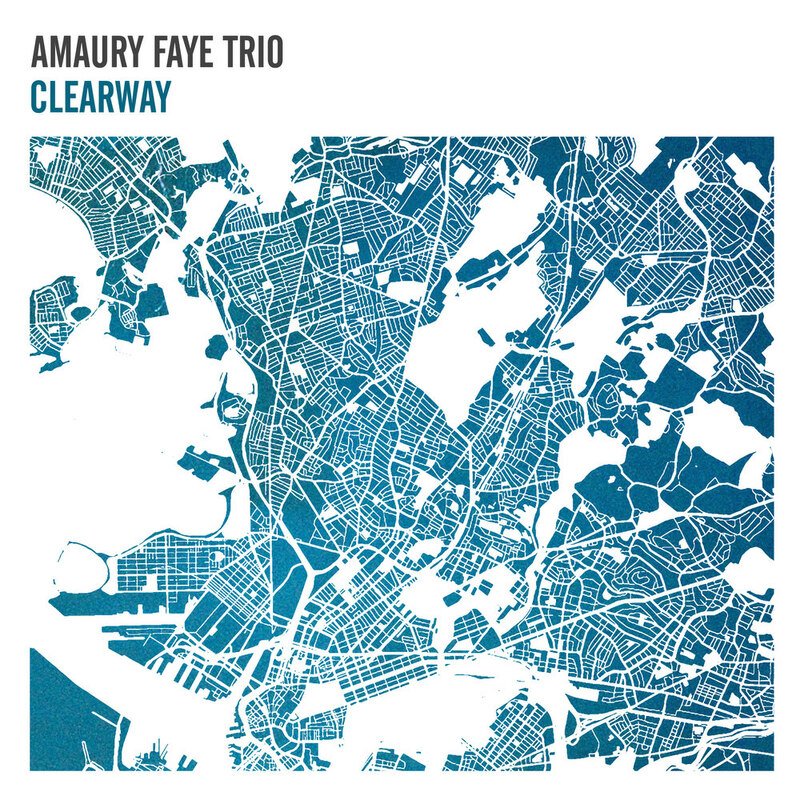 The award-winning Amaury Faye Trio present Clearway, a 9-track release of smooth, laid-back yet engagingly fresh original jazz numbers.